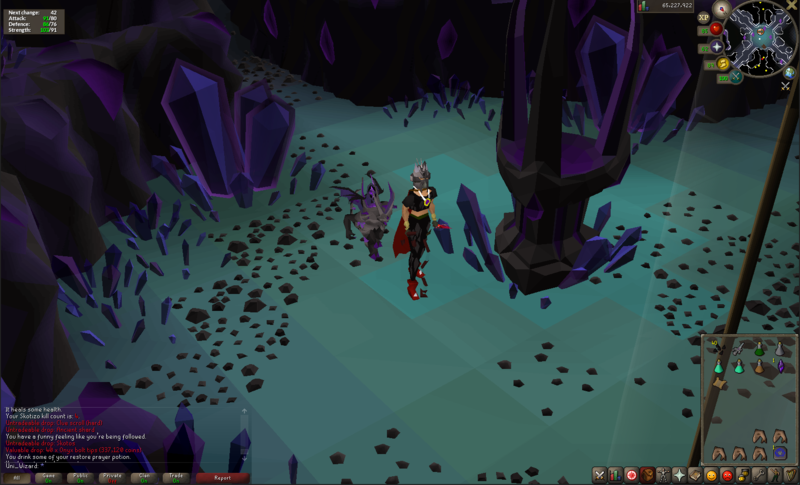 visage @ mith drags 4k total drags? 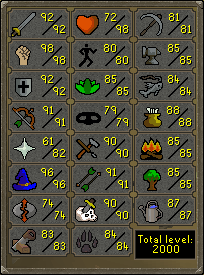 wish i wrote my drops because my zulrah drop rates are nutty. 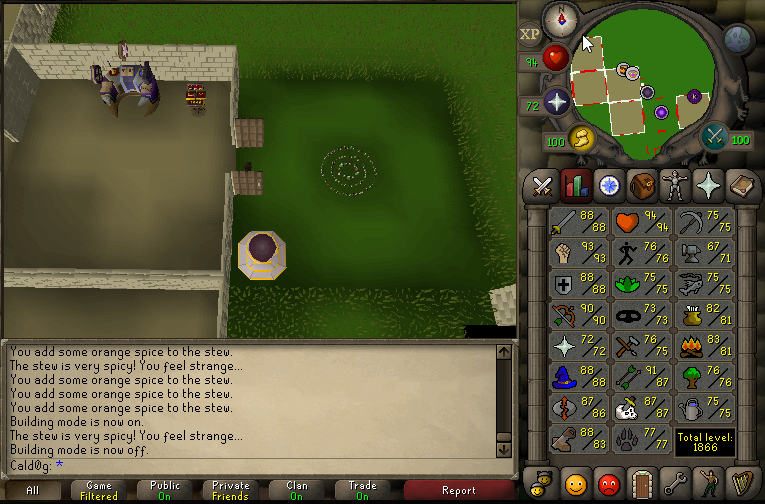 Finally got around to maxing out my house (Occult altar, Ornate jewellery box, ornate rejuvenation pool + fairy ring). Will eventually add a few teleport rooms but it's already so good having the pool + box. phoroforwish i wrote my drops because my zulrah drop rates are nutty. 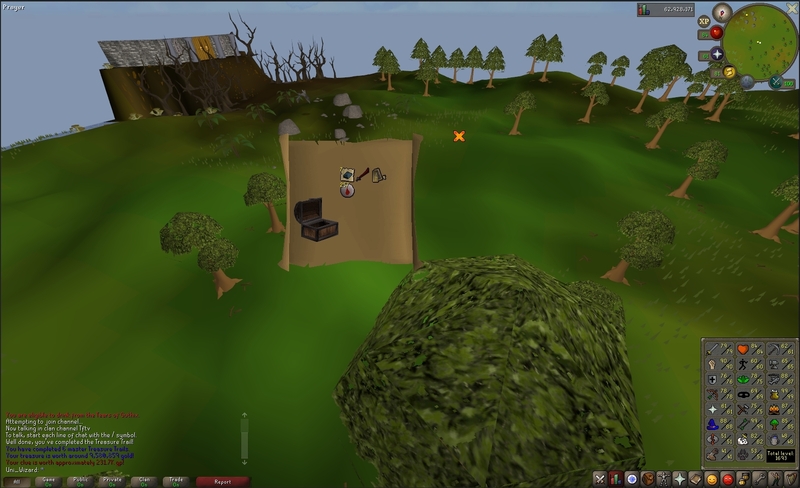 [quote=phorofor]wish i wrote my drops because my zulrah drop rates are nutty. bo4r phoroforwish i wrote my drops because my zulrah drop rates are nutty. 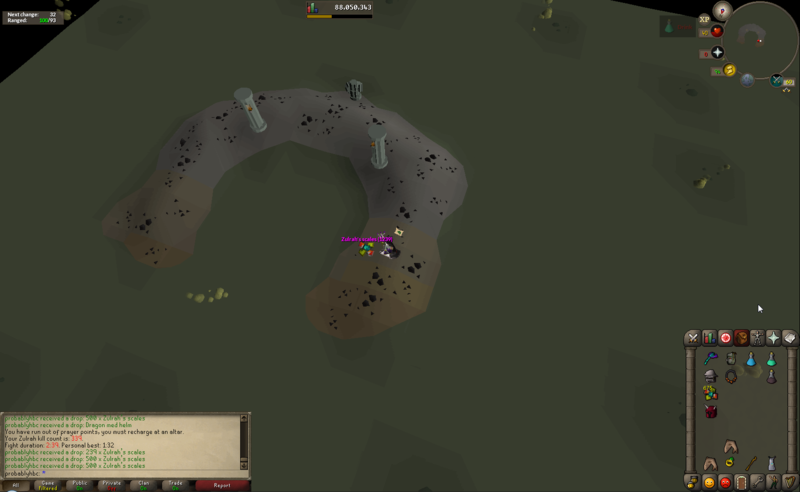 [quote=bo4r][quote=phorofor]wish i wrote my drops because my zulrah drop rates are nutty. NJ. What orn' kit is that? Yup, SGS kit. And no way to use it because my cash stack was 2 mil at the time haha. 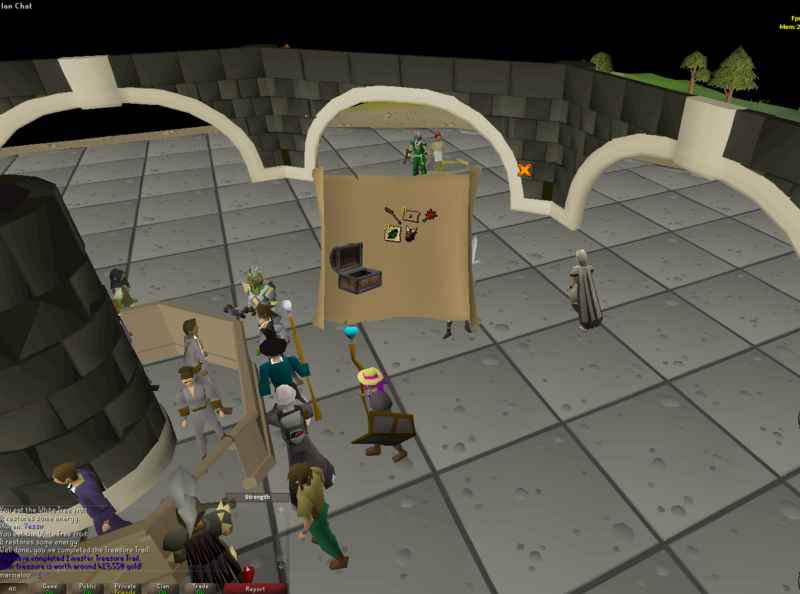 me at the grand exchange- "Help fund my suicide"
HotboxedHero wishes to trade with you. 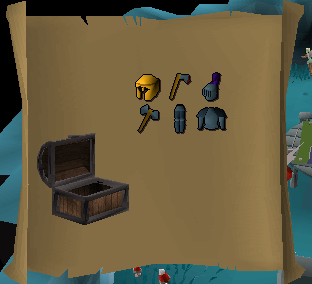 griffme at the grand exchange- "Help fund my suicide"
[quote=griff]me at the grand exchange- "Help fund my suicide"
That's literally the f2p starter kit, congrats though! 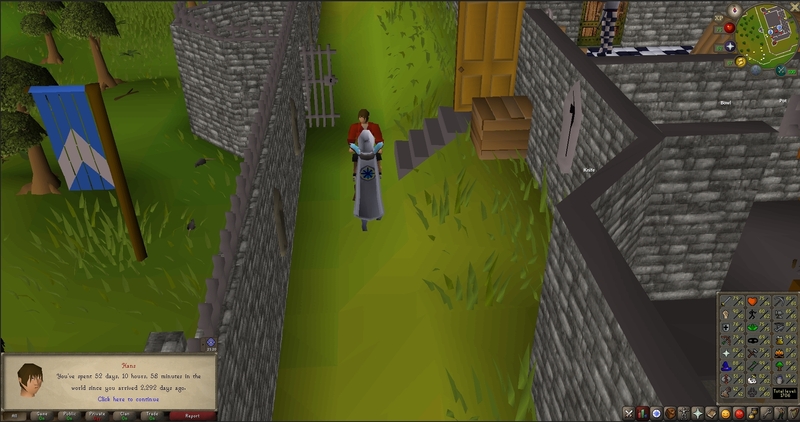 I've been playing osrs too much since I stopped playing fps games.